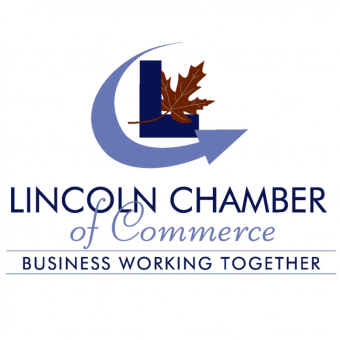 The Lincoln Chamber of Commerce is a working partnership of active business and professional men and women with common interests in their community. The Chamber offers our members an "organizational structure" for coordinating their effort under effective leadership and committee groups for the civic, industrial, and commercial advancement of the community. Members realize that the greatest asset of any business is its location in a prosperous and growing community. 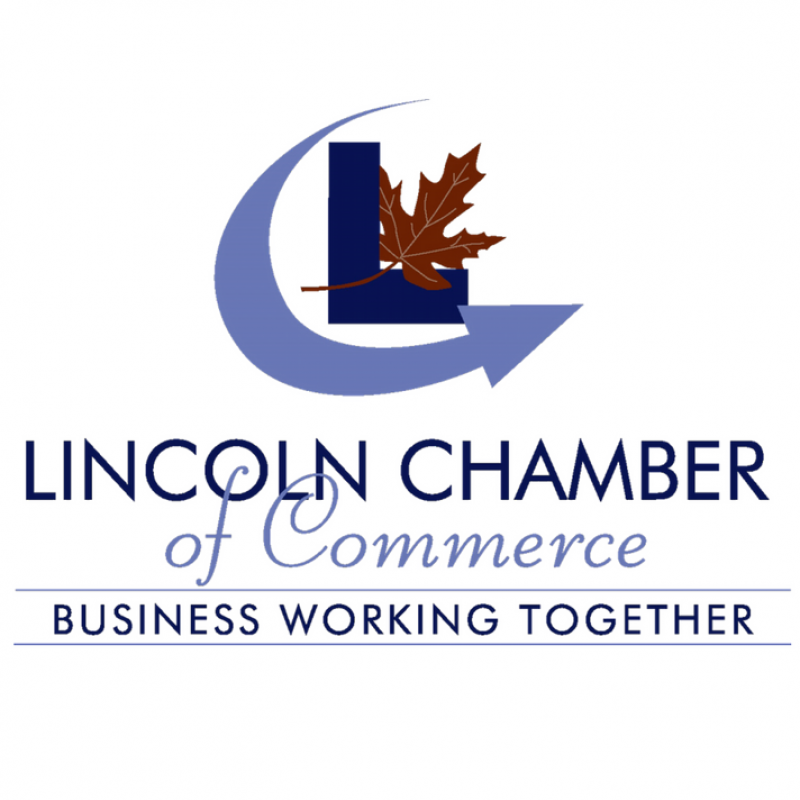 The Lincoln Chamber of Commerce is a valuable resource for businesses that offers several benefits to our members, such as Group Insurance for any size business; Merchant discount rate for Visa & MasterCard; Networking opportunities; Advertising opportunities; UPS and Esso Benefit Programs; plus much more.